 The Credit Unions for Kids’ Change a Child’s Life coin collection campaign is a great way to engage members in your fundraising initiatives. Simply place the canisters at your teller stations and member services representatives’ desks, and invite members to donate their loose change when they stop by the branch. It’s very easy for members to donate the change from a check they are depositing. Remember, a little bit goes a long way! Your members want to see you doing good in the community, and they want to be involved as well.  The Change a Child’s Life coin drive is an easy way to help your members feel good about themselves and about your credit union! A special thanks to CO-OP Financial Services for underwriting the cost of the canisters, so we can make them available to you free of charge. Order your FREE Coin Canisters now! Click on the button to expand the form. I give Children's Miracle Network Hospitals permission to contact me by email. In addition to the canister(s) you ordered, your kit will include a campaign information sheet, “How To Ask For A Donation” tip sheet, donation reporting form and a self-addressed envelope.